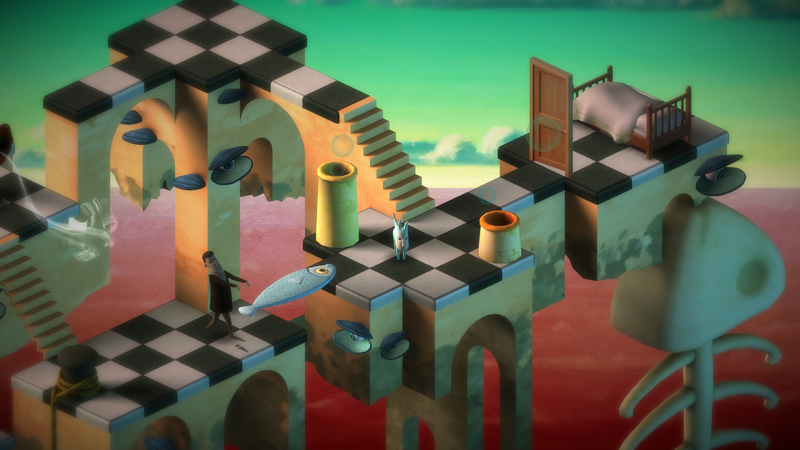 In Back to Bed the player has to guide the sleepwalker Bob from his sleep inducing office to the safety of his bed by controlling his subconscious guardian Subob, whose job it is to both guide and protect the sleepwalking Bob. 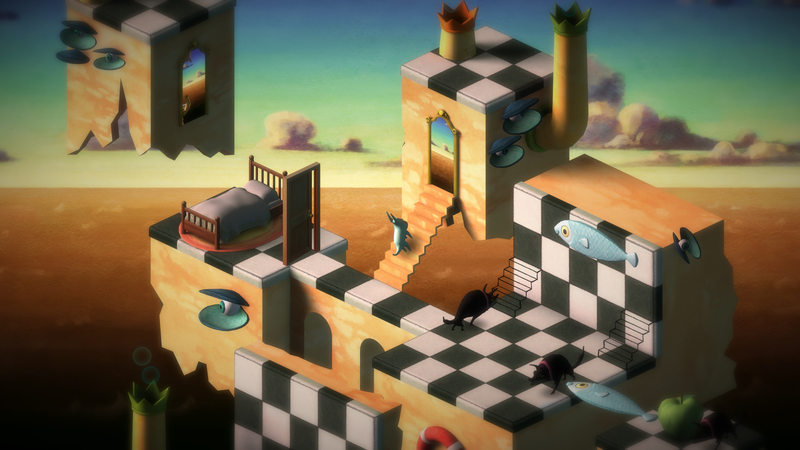 The pair will travel through a surreal and painting like world where the boundaries between Bob's dream and reality have vanished, but where there are still real world dangers that threaten the sleepwalker. Ever vigilant Subob must now guide Bob around dangers and back to bed. 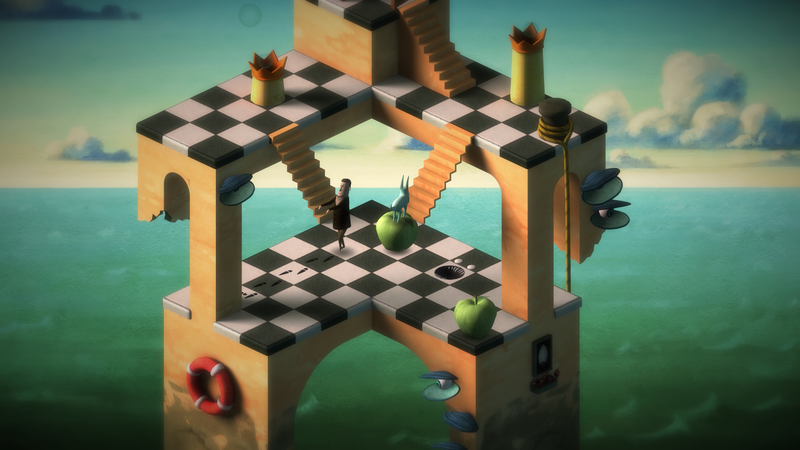 Unique surreal and artistic game universe: A dream universe that mixes elements from the real world and the dream world to create something unique. 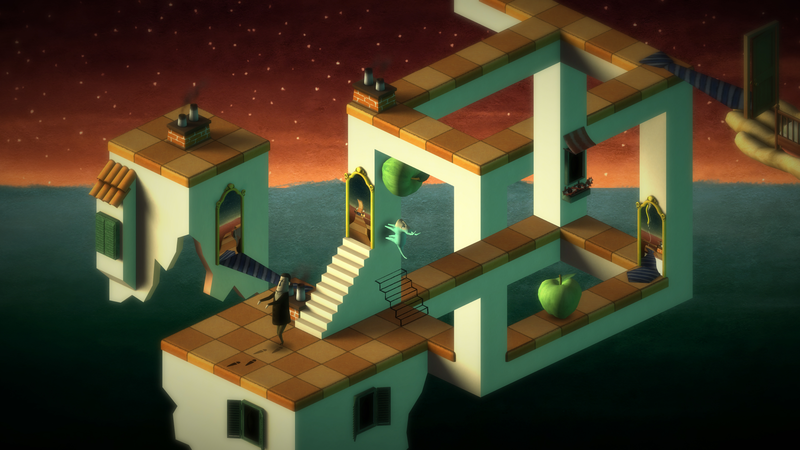 Full 3D isometric puzzle levels: Navigate detailed 3D levels and use elements of the level to create a safe path and avoid dangers. Two characters as one: Play as the embodied subconscious trying to save its own sleeping body by getting it to the safety of the bed. 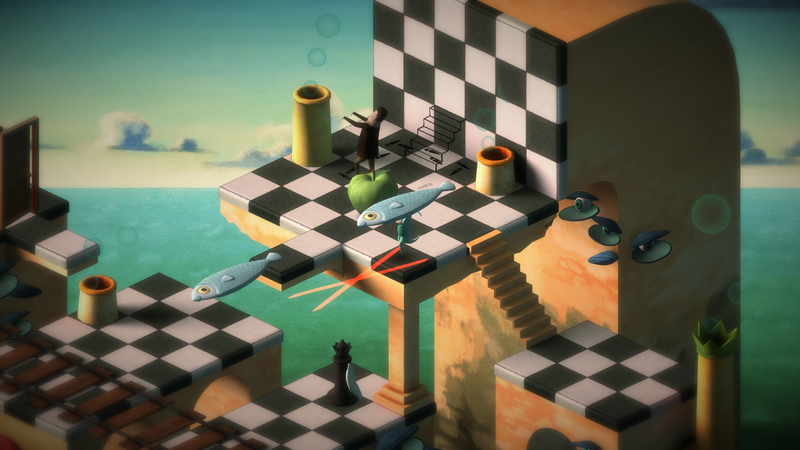 Picturesque visual style: Discover the feeling of playing in a painting inspired by surreal art and impossible shapes. More information on Bedtime Digital Games, our logo & relevant media are available here.